Michael and his wife Betsy Brauser formed ‘The Betsy and Michael Brauser Charitable Foundation’ in 2014. 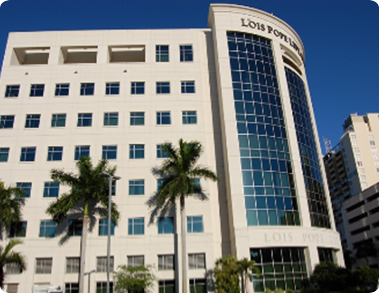 Their two main areas of focus are Jewish culture in South Florida and Cancer research. The Foundation is a long-time supporter of the Chabad of Parkland Florida Friendship Circle, which operates Summer camps for people with special needs. The unique approach benefits three parts of the community. It gives youth with special needs a chance to socialize and create experiences. Teen volunteers develop essential skills through extensive experience, training and orientation. Offers caregivers a short respite as parenting children with special needs can be a 24/7 challenge. The foundation donated more than $1 million to build a Center for Jewish life at the Parkland Friendship Circle. It will be named, The Michael & Betsy Brauser Campus for Jewish Life. It is scheduled to be completed in Summer of 2017. It is expected to be the home of The Friendship Circle, Chabad Headquarters, CGI Summer Camp and Pre-School of the Arts. This annual event, Walking 4 Friendship is a 3K walk and carnival created to support the Friendship Circle programs. 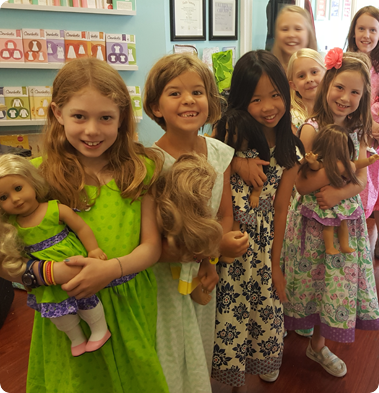 The goal is to create awareness of their programs in the community.Fundraising is done primarily by individual and team entry but donations and corporate sponsorship are also welcomed. The Foundation has contributed more than $150,000 to the Dana-Farber Cancer Institute and Brigham and Women’s Hospital in Boston, Massachusetts.Brigham and Women’s HospitalBrigham and Women’s Hospital provides care and support to people with Cancer & their families. The team-based approach connects the best Oncology specialists with Researchers at the Dana-Farber Institute. As a result, Brigham and Women’s Hospital is able to offer the best options to people with Cancer.The Clinical Services at Brigham and Women’s Hospital Cancer Center are staffed with experts who provide quality care. 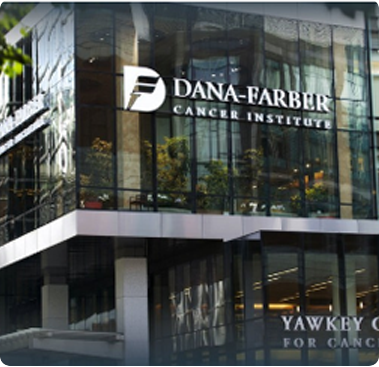 From chemotherapy to psychosocial Oncology, the entire family can benefit.The Dana-Farber Cancer InstituteThe Dana-Farber Cancer Institute has been open since 1947, providing people of all ages with the most advanced Cancer treatments. Their Vision is “the eradication of cancer, AIDS, and related diseases and the fear that they engender”. Their commitment to research, new technologies and clinical trials has proven successful.For ideas on how you can help read, Five Things You Can Do to Help Cure Cancer. The Keymorada Fly-Spin Fishing Tournament benefits the Crohn’s & Colitis Foundation of American (CCFA) and the University of Miami (UM) Crohn’s & Colitis Center. Sponsorships are the primary source of fundraising with a large part of support given by Attorneys and Law Firms located in South Florida. The Betsy & Michael Brauser Foundation is a Platinum Sponsor for this annual event.Since it’s inception in 2005, The Keymorada Fly-Spin Fishing Tournament has raised over $5 million. Even though Crohn’s & Ulcerative Colitis effects people of all ages, this tournament was originally created to help children with the disease.Thanks to the Crohn’s & Colitis Centre at UM Miller School of Medicine, patient care and access to treatment are of the utmost importance. 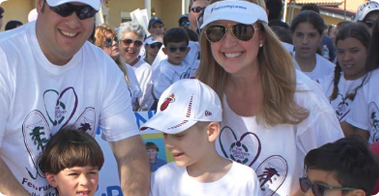 With help from sponsors like The Betsy & Michael Brauser Foundation, children with Crohn’s can live a better life.The Miller School of Medicine is located at the Life Center, University of Miami.